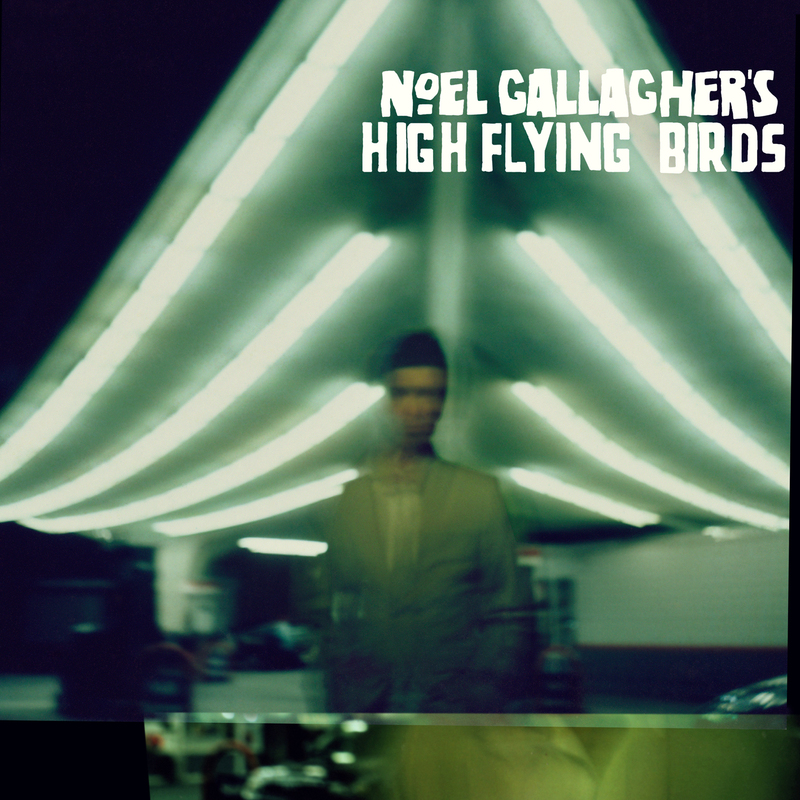 Gallagher, like estranged sibling Liam and his new group Beady Eye, didn’t take a radical new direction with his first solo album but there was plenty here to restate his position as one of Britain’s better songwriters and his voice has never sounded better. The best Oasis album since Morning Glory and perhaps a hint that some of his best work may still be ahead of him. After the sparse and delicate songs of his critically acclaimed 2008 album For Emma, Forever Ago, Justin Vernon’s follow up was another thing of ethereal beauty but far more diverse and each listen seemed to reveal more layers and textures. Wilco’s first album on their own label (dBpm) was certainly among the year’s most eclectic. The Whole Love switches gears effortlessly from Dixieland to 70s psychedelic and power pop via driving country-blues as only Jeff Tweedy and his ever-changing cast can deliver. Their best since Yankee Hotel Foxtrot. I have no idea why Akron’s finest have flown under my radar for so long. For straight-ahead, dirty, gritty bluesy-rock, few do it better right now than Dan Auerbach and Patrick Carney. The fact that this album made many year-end lists despite only being released in early December speaks volumes. With Danger Mouse on board as co-writer and co-producer, it simply takes off with the superb Lonely Boy and doesn’t let up until Mind Eraser, 12 tracks later. It’s been a while since an album has dominated globally like Adele’s 21 did in 2011, appealing to so many people across so many social, age and racial lines. Even though I’d tipped her for stardom even before her first album, 19, the scale of her success was as staggering as it is deserved. Inevitably the backlash has started in her native Britain about her ubiquity but make no mistake – this is an album that will be regarded as a classic 20 years from now. A suite of superb, emotionally powerful songs delivered by one of the great voices of our time and enhanced by the understated production of Rick Rubin and Co. Even when stripped back with just a guitar and piano, as it is here in this Tiny Desk Concert for NPR Radio, her voice is stunning. It is hard to believe she is still only 23. Favourite songs: Rolling in the deep, Someone Like You, Set Fire To The Rain. The King Is Dead (The Decembrists) – After the operatic scale of Hazards of Love, a winning return to their country-rock roots. Ceremonials (Florence+The Machine) – no sophomore crisis on her strong second album. The Old Magic (Nick Lowe) – Basher reached back to 50s country-blues for inspiration on one of his most finely crafted albums in years. Battle for Seattle (Little Roy) – A reggae homage to grunge legends Nirvana? Somehow Jamaican veteran Little Roy pulled it off in style. Young The Giant (Young The Giant) – I know it was released in late 2010 but I didn’t hear of these west coast indie rockers until this year. Besides, a special edition of their debut was released in 2011, so that counts. My Body is still one of the best songs of the past few years. And talking of Bermuda, Proud To Be Bermudian might not have pushed any musical envelopes but Johnny Woolridge’s heartfelt song and video was our “We Are The World” moment. In a year of economic gloom and escalating gang violence, it was an emotional and much-needed call for unity and for that reason alone, it deserves to be Song of the Year. Why it hasn’t replaced the embarrassing God Save The Queen as the national anthem remains a mystery.